Same Day Agra Tour from Delhi, provides you an opportunity to see Taj Mahal, one of the beautiful Mughul era monuments in the world. You will also cover Agra Fort and Itmad-ud-daulah. 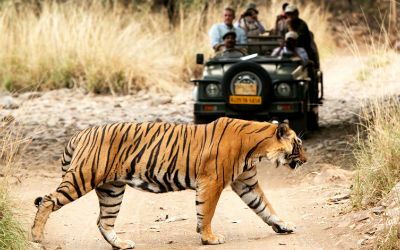 Private one day Agra tour from Delhi will include exploring famous tourist attractions like Baby Taj, Taj Mahal & Agra Fort. Visit two UNESCO World Heritage Sites: the Taj Mahal and Agra Fort. 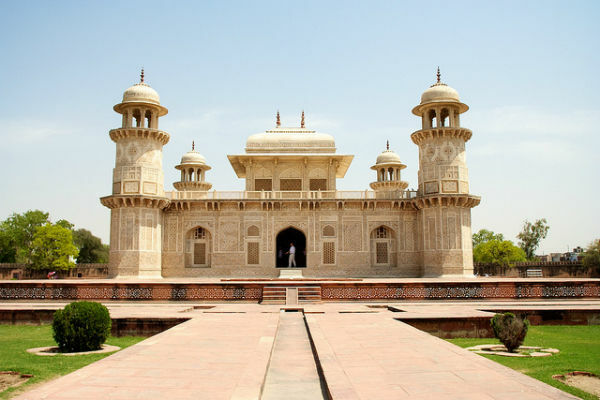 Explore the Tomb of Itimad-ud-Daulah, is an architectural wonders in Agra. Agra is major of tourist destination because of its many Mughal-era buildings, most notably the Taj Mahal, Agra Fort, Itimad-Ud-Daulah (Baby Taj) all of which are UNESCO world Heritage sites. 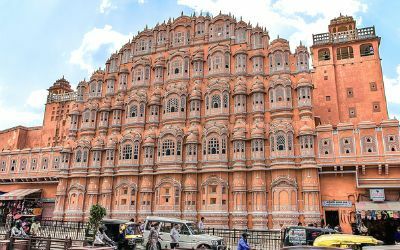 Delhi Agra same day tour is one of the popular and hot selling tour packages, specially designed for those who really wants to see Taj Mahal and Agra Fort in one day. 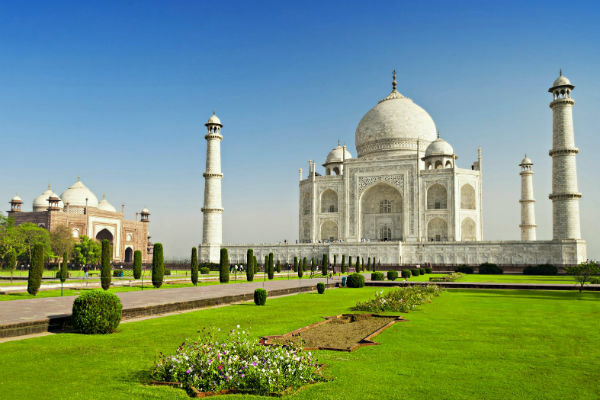 If you are on business trip to India and have an extra day left and want to explore Taj Mahal on that day, then this same day Agra tour itinerary is perfect for you. Pick up from hotel & proceed to Agra by Car. This early morning our driver will pick you up and you will proceed to Agra. Midway you will stop for refreshment. Around 10:30 hrs you will reach Agra City and will be taken straight to Taj Mahal. The Mughal City Agra is most famous for the Taj Mahal, one of the seven wonders of the world. Visit Taj Mahal Around 11:00 hrs you will reach the Taj Mahal. 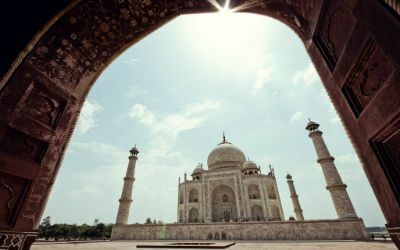 The Taj Mahal, an essential sight for all visitors to India is one of the most achingly beautiful architectural achievements in the world, and is considered to be a symbol of enduring love. Shrouded in white marble the sheer elegance, purity and sentiment that are an integral part of the monument have touched the hearts ofpeople from all corners of the world. One of the seven wonders of the world and a world heritage site was built by Mughal Emperor Shah Jahan in loving memory of his beloved wife Mumtaz Mahal who died while giving birth to their fourteenth child. Lunch in a Agra's Best Restaurant After visiting Taj Mahal you will be taken to a Agra's Best Restaurant to have buffet lunch. 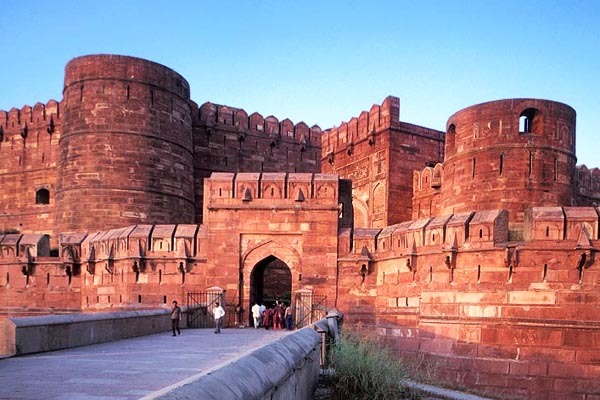 Visit Agra Fort After lunch you will visit Agra Fort constructed by Emperor Akabar in 1565 A.D and includes many other buildings like the Moti Masjid and Musanman Burj, where Shah Jahan is believed to have been imprisoned and died. 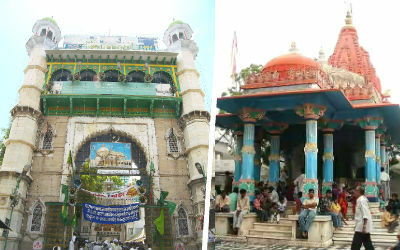 Visit Itmad-ud-daula (Baby Taj) Itmad-ud-daula has a special place in the chronicles of both history as well as architecture. This is precisely because Itmad ud Daula is the very first tomb in India that is entirely made out of Marble. This is actually a mausoleum that overlooks the River Yamuna and is a tomb of Mir Ghiyas Beg, a minister in the court of Shah Jahan. Proceed back to Delhi Finally you will proceed back to Delhi along with an impression of Taj and a sheer magic that the Taj exudes making it an unforgettable and cherished image forever. Refreshment on the way You will stop over midway to have refreshment and continue your drive to Delhi.